Ian Hawgood is back with another contemplative classic, one which I’m sure I’ll be spinning on end, this time on James Murray‘s handcrafted label, Slowcraft, truly prepared “for people who treasure beautiful audio artefacts.” I know that this is a very personal and highly revered little treasure [I could see that in Murray’s glistening eyes as he handed over the specially reserved press edition of the album], and so I treat it with respect, with worship, as such music clearly merits. So without further ado, I am honoured to present you with an exclusive premiere of one of the delicate pieces from this upcoming album, called “Ever Loved”. The album itself sprawls across the sonic vapours with elegant buzzing and hum, produced by the analogue machines guided by the mastering touch of this (finally London-based) musician. The sound is allowed to evolve, transform, and then decay, all that surrounds it and what it wraps in turn. Slow moving ambient textures rise and fall, swell and recede, into a breathing of its own, with the vibrations that make music. The manipulated medium of reel-to-reel tape machines, degraded cassette recordings, and analogue synthesizers, weave a love song of Impermanence. 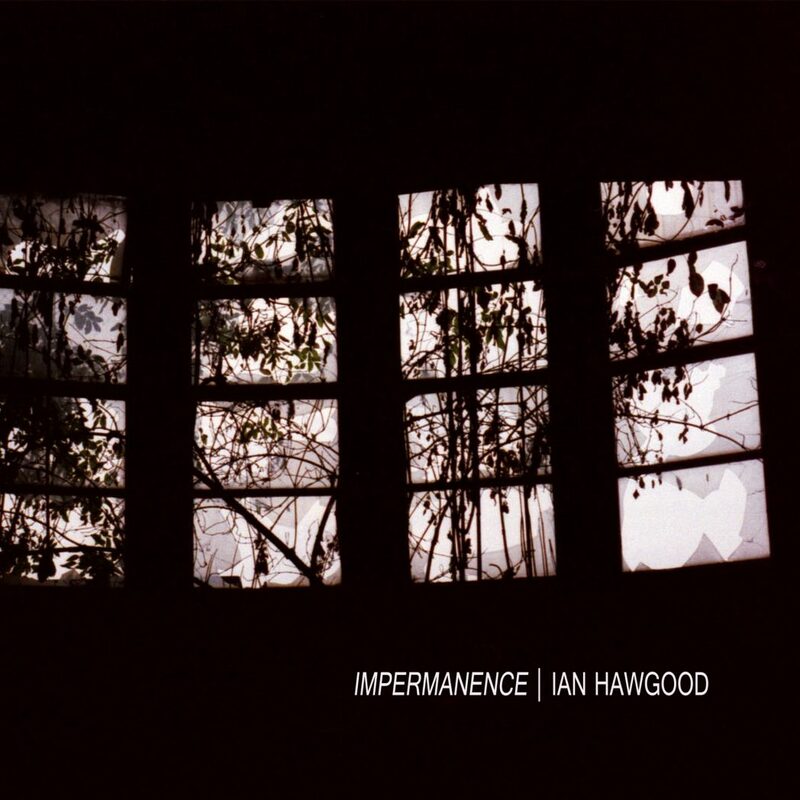 Impermanence is an understated, finely wrought work that honours process and outcome equally, exhibiting a rare tonal and conceptual elegance throughout and marking an assured return to solo composition from a true master of the analogue arts. Beneath the outline of the used equipment, listed in detail on the album’s Bandcamp page, we find such magical items as a “Sony Cassette Tape hanging from our apartment by the river in Nakajuku, Tokyo,” and a very bold proclaiming statement that “No computers were used in these recordings.” Admirers of everything hand-made, intimate, and intricately curated will be in love with this fourth Slowcraft Presents entry in the series of exceptional and unclassifiable music. Highly recommended.